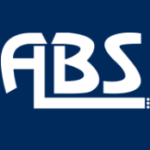 Short Business Description: With over 20 years experience in our industry, Abrasive Blasting Systems Ireland is the first choice for shot blasting and spray painting. 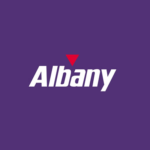 Short Business Description: Albany is a chain of independently owned retail shops across Ireland specialising in home decorating materials including Paints, Wallpapers, Lighting, Window Fabrics & Furnishings and Decorating Tools. 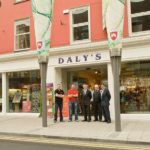 Short Business Description: Dalys Hardware Store of Limerick city has been serving the people of Limerick City and beyond since 1958.